MBW can today reveal the difference between the amount of money women who work at major labels in the UK are being paid compared to their male colleagues – and the stats are sure to spark debate across the industry. Universal, Sony and Warner’s UK companies are this afternoon (April 4) publishing figures which display the percentage difference between average hourly earnings for male and female employees. Predictably, male executives take the majority of the highest-paid jobs at all three major companies, and are paid by far the bigger bonuses. The main headline: the average gender pay gap across all three companies is a troubling 33.8% – with 29.8% at Universal, 22.7% at Sony and 49% at Warner. That’s significantly higher than the 10.7% differentiation at the BBC, which caused media outrage in the UK when it was revealed in October last year. However it’s also smaller than global bank HSBC, whose average gender pay gap of 59% hit British headlines in March. Below, we break down the gender pay gap at each major music company. All of these figures are based on statistics obtained by the UK government on April 5, 2017. In the top-earning quartile of Universal Music UK’s business, 70% of employees are male and 30% are female. The average hourly rate of pay across the whole company is 29.8% lower for females vs. males. When it comes to bonuses, female executives are paid 49.2% less on average than their male counterparts. Bonus pay is given to 74% of male employees and 74% of female employees. In the ‘upper middle quartile’ of Universal Music UK (ie. the second tier of executive pay), 57% of employees are male and 43% of employees are female. In the ‘lower-middle’ quartile (ie. the third tier) there are also 57% male employees and 43% female employees, while in the bottom quartile (ie. the lowest-paid), those stats stand at 51% male and 49% female. 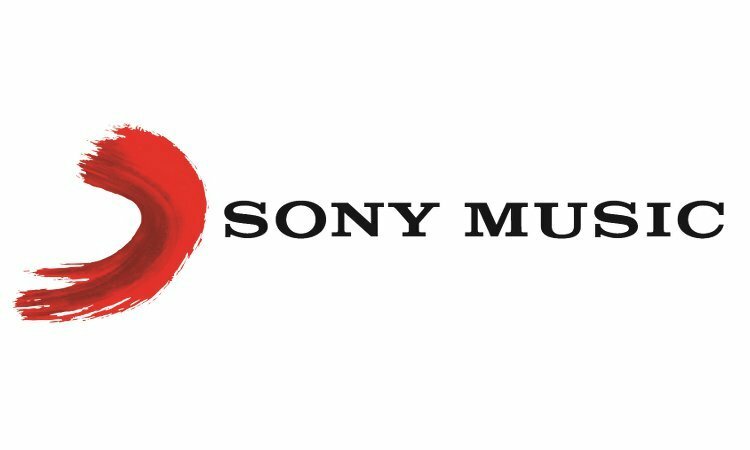 In the top-earning quartile of Sony Music UK’s business, 63.3% of employees are male and 36.7% are female. The average hourly rate of pay across the whole business is 22.7% lower for females vs. males. When it comes to bonuses, female executives are paid 45% less on average than their male counterparts. Bonus pay is given to 74.3% of males and 75.3% of females. In the ‘upper middle quartile’ of Sony Music UK (ie. the second tier of executive pay), 51.1% of employees are male and 48.9% are female. In the ‘lower-middle’ quartile (ie. the third tier) there are 52.2% male employees and 47.8% female employees, while in the bottom quartile (ie. the lowest-paid), those stats stand at 55.6% male and 44.4% female. Sony says that 45% of its total UK workforce is female. 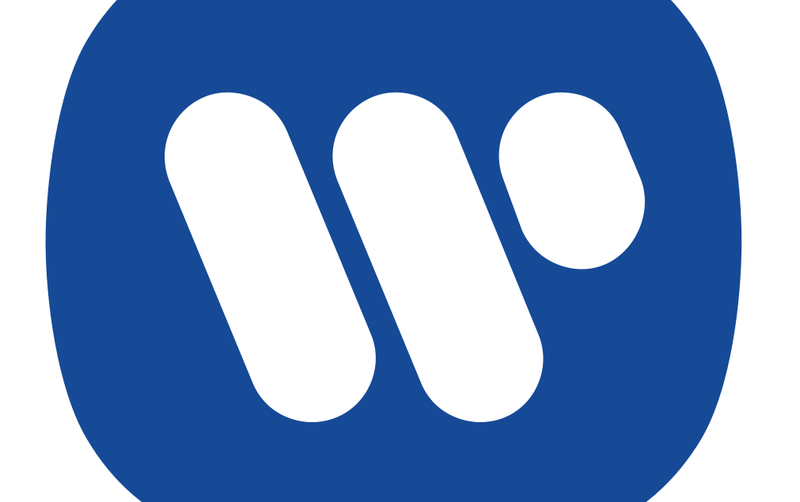 In the top-earning quartile of Warner Music UK’s business, 74% of employees are male and 26% are female. The average hourly rate of pay across the whole business is 49% lower for females vs. males. When it comes to bonuses, female executives are paid 82% less on average than their male counterparts. Bonus pay is given to 85% of males and 74% of females. In the ‘upper middle quartile’ of Warner Music UK (ie. the second tier of executive pay), 56% of employees are male and 44% are female. In the ‘lower-middle’ quartile (ie. the third tier) there are 59% male employees and 41% female employees, while in the bottom quartile (ie. the lowest-paid), those stats stand at 53% male and 47% female. Warner says that 42% of its total UK workforce is female. All of this data has come to light due a to a change in UK law, which stipulates that any company with more than 250 employees must reveal their gender pay gap stats by April 5th.